Tru-Tool specializes in quick demand tooling, inspection gages, jigs, holding fixtures, reverse engineering, and production CNC machining. 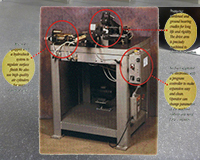 Our in-house engineering team designs and builds unique specialty machines to produce customers products. 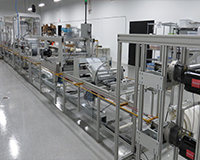 Tru-Tool has the resources and experience to design and build one of a kind assembly machines that combine a variety of materials to produce end products. 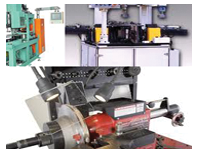 Tru-Tool designs, manufactures, and maintains a family of armature machines from: Slot Cell Insulators, Rotor Turning Lathes, Commutator Turning Lathes, to rebuilding your existing machines and components. Do you need an OEM part that you cannot wait for? Allow Tru-Tool to reverse engineer the existing part for reduction of unexpected "line down" situations! 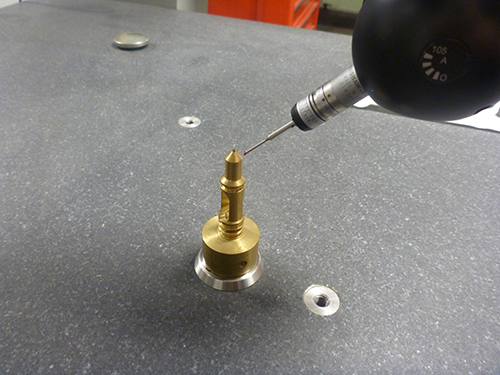 Large and small production runs are common at Tru-Tool. 3 and 4 axis CNC Lathes, Mills, and Wire EDM's are the backbone of our company.